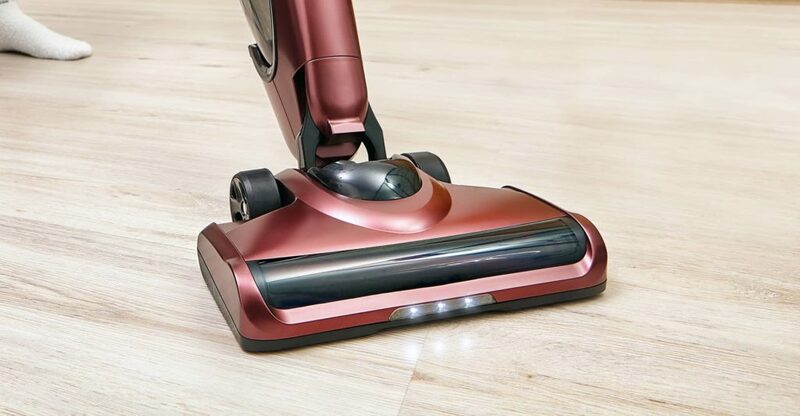 In this guide we’ll take a look at the best lightweight vacuum cleaners. I’ve compared suction, weight, design and cost to give you my top recommendations. 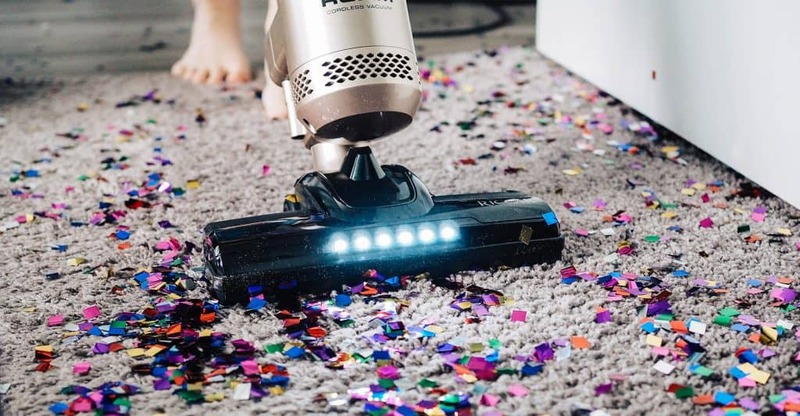 In this guide we’ll take a look at the best upright vacuum cleaners. I’ve compared suction, design, build quality and cost to give you my top recommendations. 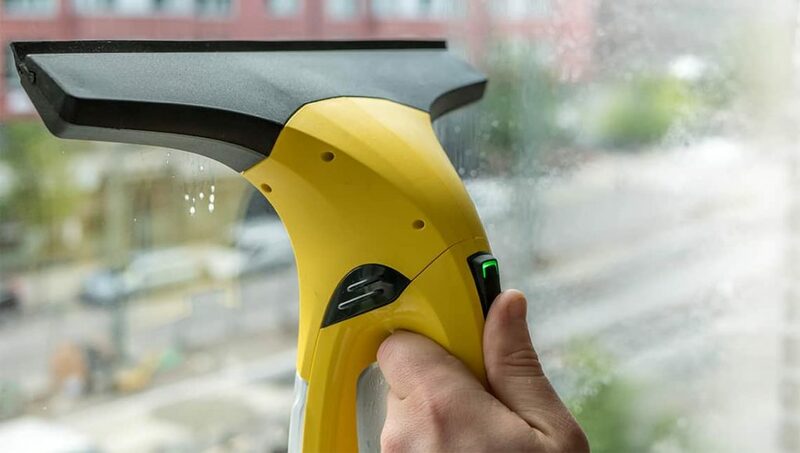 In this guide we’ll look at the best window vacs for the UK market. I’ve compared performance, usability, battery life and cost to give you my top recommendations. 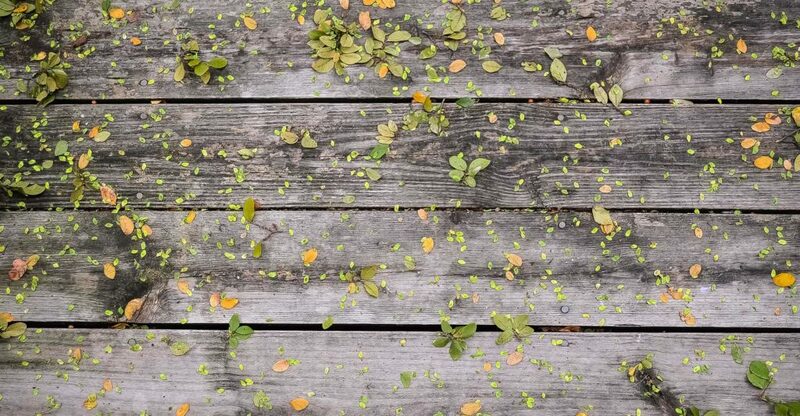 In this guide we’ll take a look at the best decking cleaners for the UK market. I’ve compared cleaning ability, treatment times, solution safety and cost to give you my top recommendations. 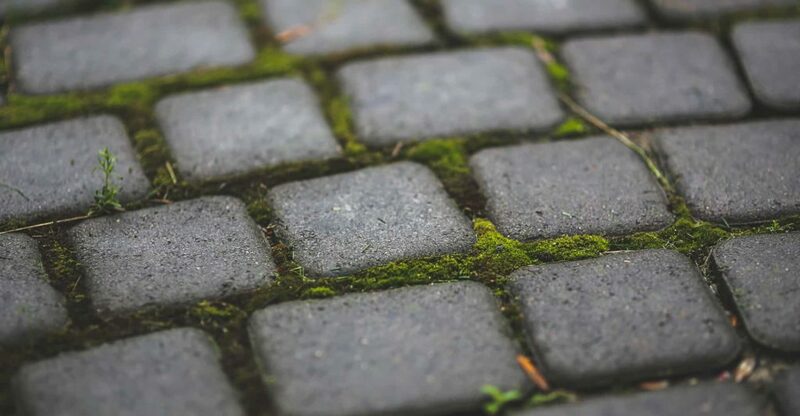 In this guide we’ll take a look at the best patio cleaners for the UK market. I’ve compared effectiveness, how long it lasts, product safety and cost to give you my top recommendations. 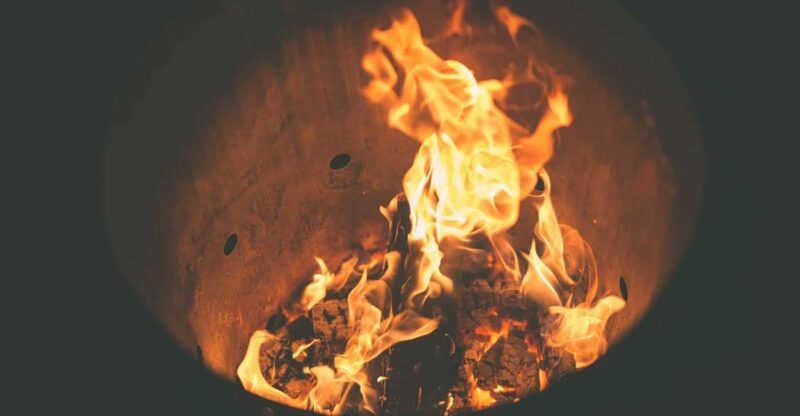 In this guide we’ll take a look at the best garden incinerators for the UK market. I’ve compared capacity, safety and cost to give you my top recommendations.